Allison has a gift with horses - gained through her upbringing in the show arena where she learned the foundations of caring and presenting a thoroughbred for competition. With experience in equestrian and showjumping fields Allison decided in 2005 to transfer her knowledge into preparing racehorses and has done so seamlessly - renowned for her second-to-none care and attention to her horses. 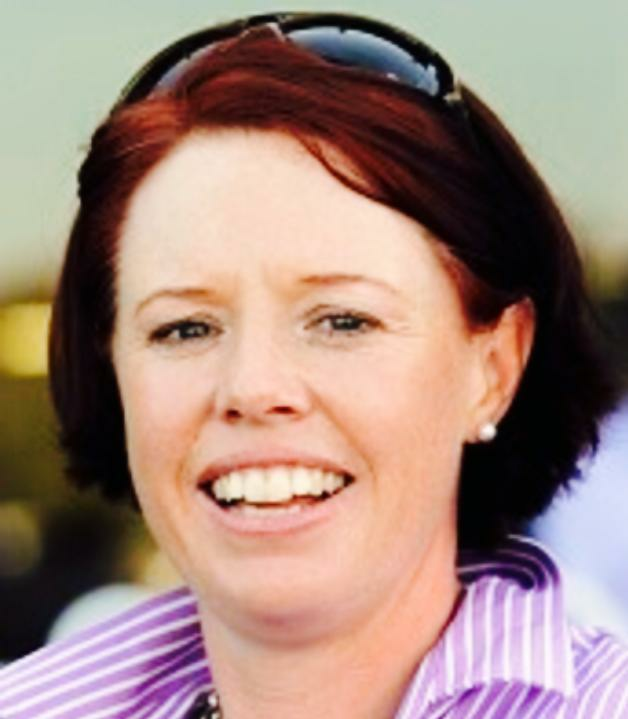 Crediting her ability to ride her horses in trackwork - this helps Allison gauge accurately the progression of each horse and prepare a work schedule she see's fit. Allison's philosophy is simple and has proven effective over time with a band of successful racehorses to develop under her care. She believes in individual attention and keeping a horse in a relaxed and natural environment together with placing the horse where she seems to be most competitive. "I love seeing a young horse develop and mature into an athlete and the thrill their owners get of seeing it come to fruition on the racetrack - I'll never get tired of training winners!" Gaining the reputation of an astute and patient horse trainer - her uncanny knack with the sometimes highly strung thoroughbred has been admired. Allison can hang her hat on many proud achievements but none more so than Tackleberry. A winner of five races and over $143,000 in stakes - the son of Lago Delight's highlight was winning three consecutive races culminating in a metropolitan win. Courtesy of Villa Alvarado Allison also has the Lilydale Cup ran at Yarra Valley in her trophy cabinet along with countless silverware - including that of recent city winner Andrassy. Allison's view on racehorse ownership is that is it to be affordable and enjoyable. By keeping owners informed and felt apart of their investment the experience can hopefully be a winning one!